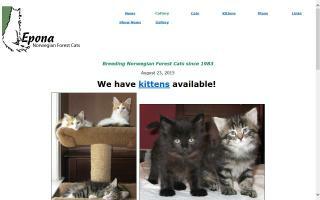 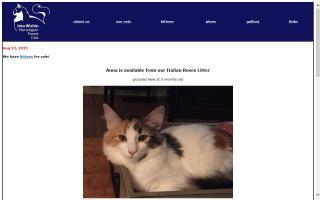 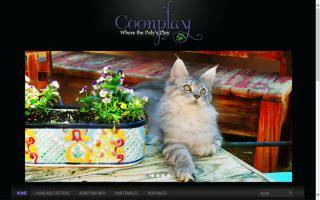 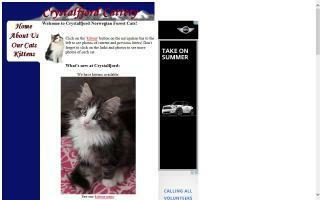 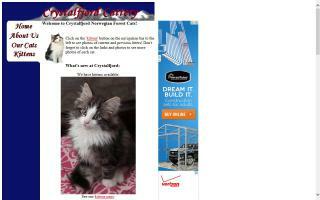 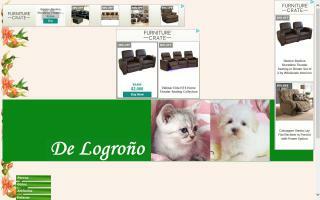 Norwegian Forest Cat Breeders Directory - O Kitty! 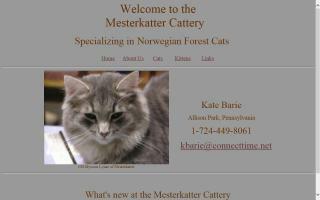 Cattery of Norwegian Forest Cats. 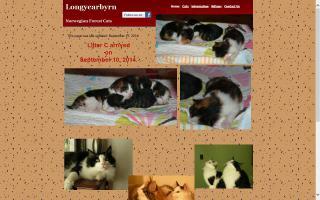 Pedigreed Norwegian Forest Cats located in Maryland, USA. 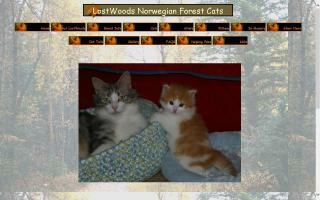 Criamos con cariño y dedicación gatitos bosque de Noruega, British Shorthair, Persas y Exoticos. 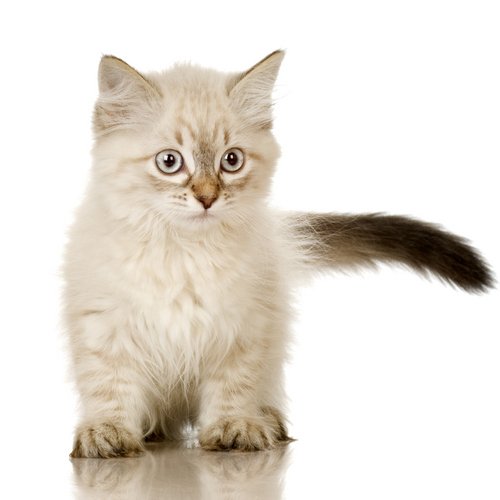 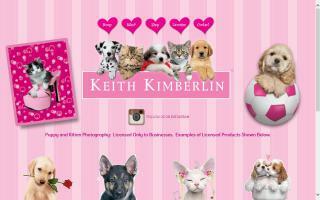 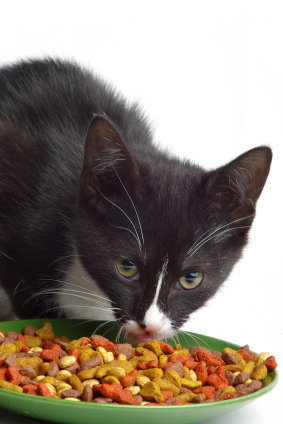 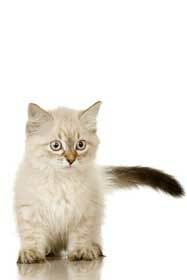 We raise Norwegian Forest Cat, British Shorthair, Persian, and Exotic kittens with love and dedication. 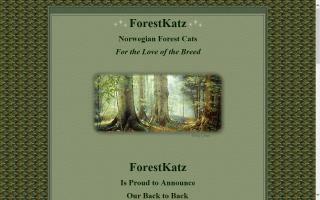 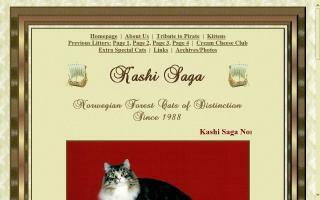 Breeder of Norwegian Forest Cats since 1983. 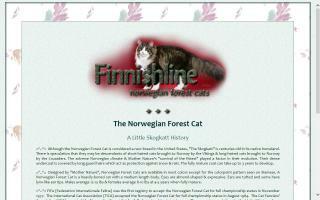 Norwegian Forest Cats and kittens from Finnishline NFC in northeast New York State. 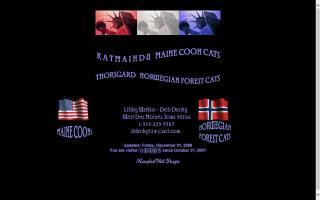 Texas breeder of Norwegian Forest Cats. 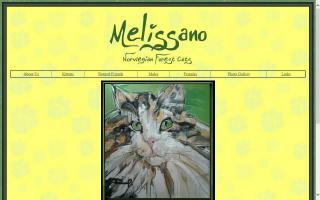 Norwegian Forest Cat breeder in New Jersey, USA. 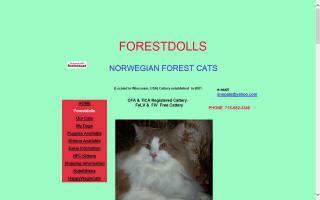 Montana breeder of Norwegian Forest Cats.